Are you interested in investing in Boise real state? Doing so can provide you with a substantial extra income. 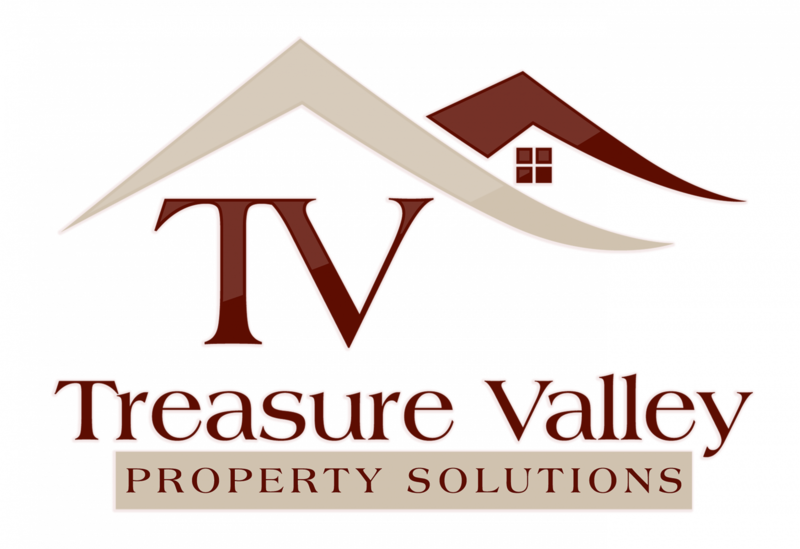 If you are not ready to buy a property in cash, you will likely want to know how to finance a rental property in Boise. In our latest post, we will explain just that! For many successful real estate investors, the first step is to make sure their finances and credit are in order. Not everyone can just go out and pay cash for a rental property they are interested in. For many investors, financing their first few properties is what will enable them to get their foot in the door. Keep reading to learn more about our tips to finance a rental property in Boise. When your money is invested in a self-directed IRA, you will have the ability to invest in things other than stocks and mutual funds. If real estate is approved, you can use funds from your IRA to finance your rental property in Boise. Of course, you will want to talk to your CPA first to make sure it is a smart financial decision.